Chapter business meetings are normally held on the 2nd Wednesday of the month at Swift Aviation, located at 2710 E. Old Tower Road on the South side of Sky Harbor Airport. 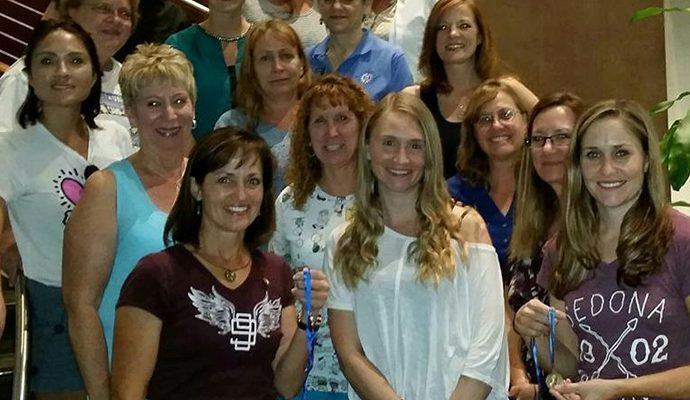 Our ​next monthly chapter meeting will be held Wednesday, May 8th, 2019 at 7 pm. *Please note that we do not hold a traditional June, July, or August Business Meeting. Our June Luncheon is a summer send-off until we resume Wednesday chapter meetings in September. We provide scholarships to women who are interested in learning to fly or those who would like to advance their knowledge and skills. 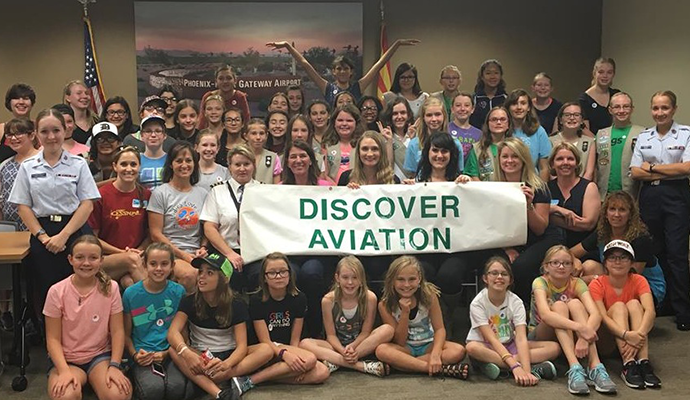 We sponsor aeronautical events, FAA seminars, & actively promote aviation safety throughout Arizona for all licensed (or formerly licensed) women pilots. 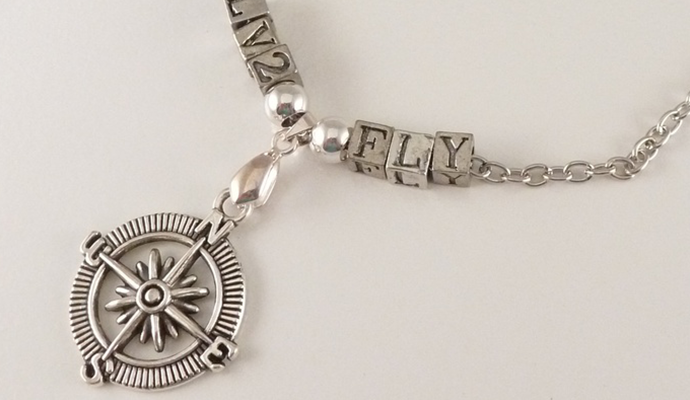 As a part of our fundraising efforts, we make and sell custom aviation jewelry to help support flight training scholarships for women pilots.